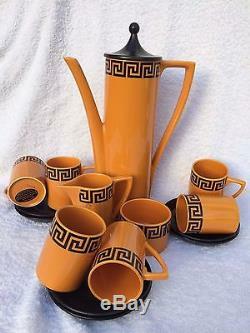 Portmeirion coffee set Greek Key by Susan Williams Ellis comprising 6 cups and saucers, milk jug, sugar bowl and coffee pot. 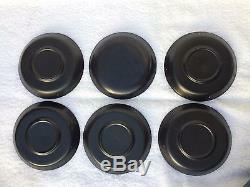 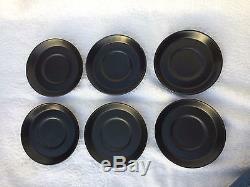 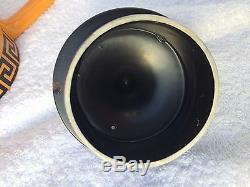 Good condition apart of the inside of the coffee pot lid see last photo. 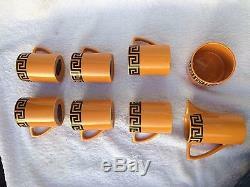 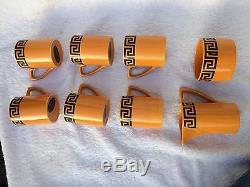 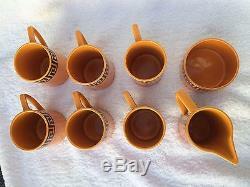 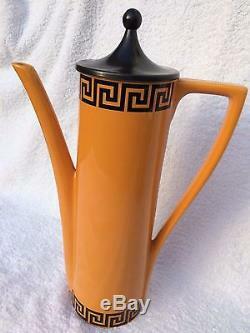 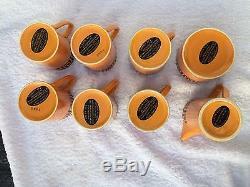 The item "Vintage 1970s Portmeirion pottery coffee set Greek Key by Susan Williams Ellis" is in sale since Saturday, December 1, 2018. 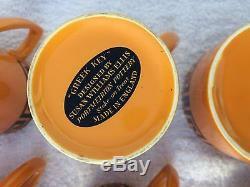 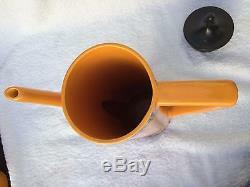 This item is in the category "Pottery, Porcelain & Glass\Pottery\Portmeirion". 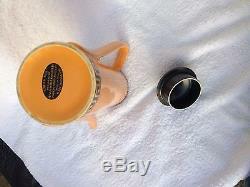 The seller is "wolfy70-7" and is located in East Grinstead.